Iranian President Hassan Rouhani will visit Afghanistan on Thursday to participate in celebrations of Norouz, the Iranian New Year. Heads of state and senior officials of other countries that celebrate Norouz will also take part in the ceremonies in Kabul. Rouhani will arrive in Kabul a week before Afghans go to the polls to elect a new president and new parliament. Since the fall of the Taliban, Hamid Karzai has ruled the country continuously and at times erratically, and now has to relinquish power. 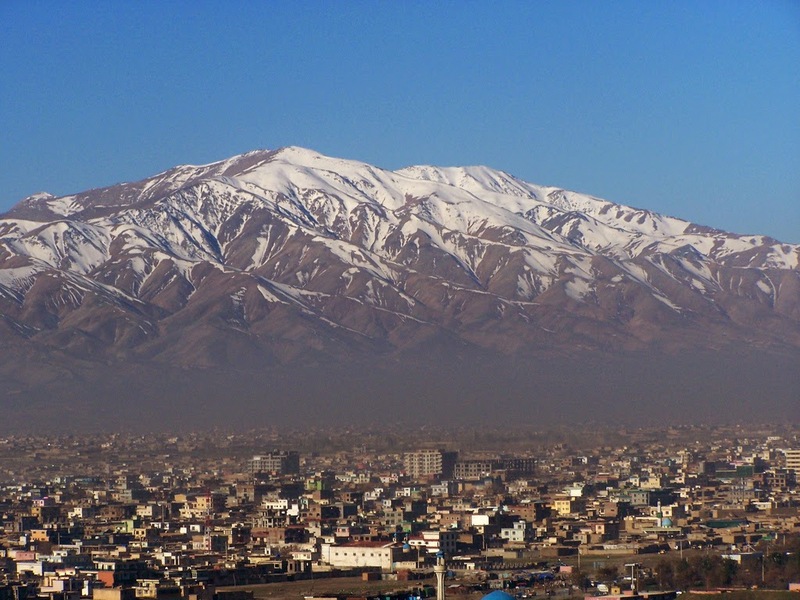 The Iranians are believed to be supporting Abdullah Abdullah’s candidacy, although they maintain relations at varying degrees with other top contenders. Four candidates have emerged as leading the field, with the April 5 election expected to go to the second round between the top two vote getters. Zalmay Rassoul, the former foreign minister, is said to have the active support of Karzai and his circle of close advisors. Then there is the Mujahedeen ticket of Sayyaf and Ismail Khan, which offers the best chance for fighting the Taliban after the drawdown of U.S. forces at the end of the year. Meanwhile, Abdullah lost a powerful supporter when Vice President Fahim passed away last week, but still is running a strong campaign, and could reach the second round because of the split in Pashtun votes, going to different candidates. And of course it's Ashraf Ghani, the eternal political advisor to Western officials visiting Kabul, who is also expected to finish strong. well as lonfg as Afghanistan does not sign the capitualtion law like the ex shah of Iran did, then... they deserve Irans respect to the full ! All candidates, including Abdullah, have announced their readiness to sign the bilateral security agreement. Is this wise? It's not a safe place at all. He would be a prime target. He might not come back.